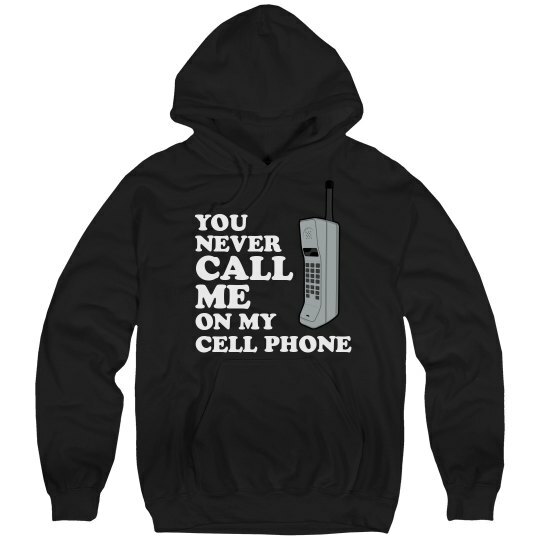 You never call me on my cell phone. What? You don't need my love?